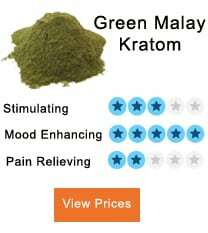 White JongKong Kratom - How Does JongKong Kratom Affect You? White JongKong kratom is one of the newest and fashionable strains that are found in the Jongkong area of Kalimantan Barat in Indonesia. 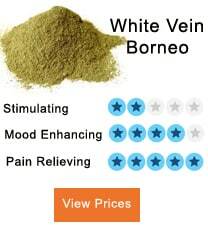 It is one of the most popular white vein strains from the region and grown famous with kratom users. It comes with some of the highest energetic strains and is handy when you are feeling fatigued. You can have it in the morning, or any time you feel drained of energy. The strain is very energetic but lacks the analgesic and painkilling properties that you find in red or green varieties. 2 What is the Dosage? White Jongkong kratom is known for the power it generates inside you. Many people have given you their morning coffee and replaced it with White JongKong kratom for the kick it produces. You also experience a smooth flow of energy without the jittery effect produced by caffeine and other stimulants. The strain has a unique balance of analgesic and active alkaloids which generates enduring effects while reducing any signs of pain. It can be the ideal resource to get a jump start to your morning which keeps you going all through the day. We need more research to make substantial claims, but many people have felt a boost to their cognitive abilities after consuming White JongKong kratom. You can experience increased focus while some people also claim that it improves their memory recall. 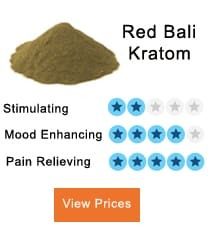 You can combine it with other kratom strains like the red strain to get ama, in results. The reason behind the nootropic effect can trace back to the optimal balance of energetic and analgesic effects. It reduces the confusion in your brain and makes room to natural focus. We will be able to disclose more after research has progressed a bit in this field. Just like the nootropic effects, we need more research in this aspect to substantiate the antidepressant effects of White JongKong kratom. It uplifts your mood, helping you do more; though it cannot say that it is helpful for long-term depression. 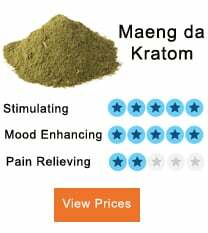 Some people are sensitive to White JongKong kratom and may experience higher levels of effects while others may not feel much. The white vein affects the brains differently whereas the red or green brains produce a similar effect in every person. That means White JongKong kratom may not be suitable for everyone, though you can give it a shot to see how it affects you. You should also start with a low dose and increase it if it suits you. It is also necessary to monitor your dosage and adjust it as required. 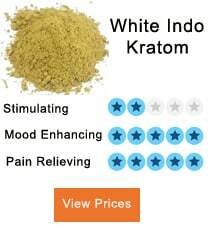 Do remember that the white JongKong kratom is a mix of two white blends. If you are sensitive to the effects, you may need less than others. Additionally, do note that this strain isn’t suited for all, so it’s important to try it out first. The main difference in effects between White JongKong kratom and other strains is due to the different alkaloid profiles. We don’t have much information about the vein-type or the alkaloid makeup as very few studies have conducted in this field. The alkaloids can also vary on the type of product you are manufacturing. According to the limited information available, White JongKong kratom comes with higher levels of mitragynine while it has lower levels of 7-hydroxymitragynine. The unique profile enables it to offer high energy and endurance effects while cutting back the painkilling effect. If you’re wondering how to blend the white JongKong kratom, the process is simple. Keep a note of the strains you want to blend it with, and then proceed. 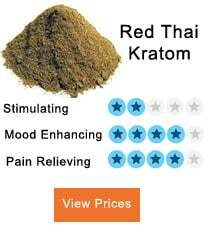 You can mix it with most kratom strains. Experimenting is going to be fun, and you will surely get the burn you need sooner than later. The strain also contains fewer amounts of ajmalicine which is an anti-adrenergic sedative compound and Speciogynine which relaxes the muscles.